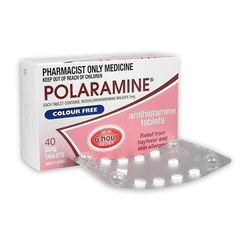 Our product range includes a wide range of chlorpheniramine maleate tablets, doxacard tablets, flexabenz plus tablet, cholesterol reducers tablets, hydroxyprogesterone caproate injection and phenylephrine hydrochloride injection. 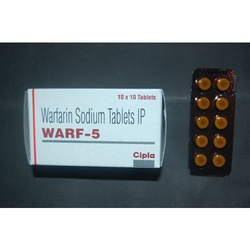 Our organization is well recognized in the market as the leading company of Chlorpheniramine Maleate Tablets. 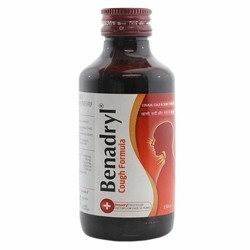 The provided medicine is processed under the guidance of our skilled medical professionals by utilizing the best quality ingredients at our highly advanced production unit. 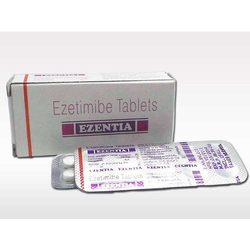 These are in high demand by our clients and can be availed at industry leading prices. 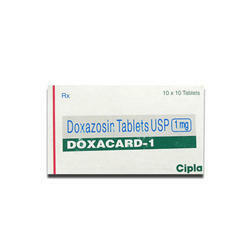 Doxacard contains Doxazosin mesylate, a quinazoline compound, is an alpha blocker used to treat high blood pressure and benign prostatic hyperplasia. 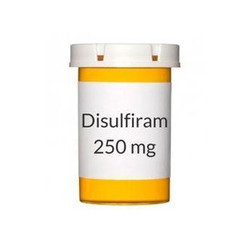 It is an alpha-1 adrenergic receptor blocker that inhibits the binding of norepinephrine to alpha receptors in the autonomic nervous system. The primary effect of this blockage is relaxed vascular smooth muscle tone decreases peripheral vascular resistance, leading to decreased blood pressure. 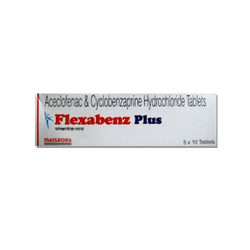 Flexabenz Plus is a muscle relaxant. It works by blocking nerve impulses (or pain sensations) that are sent to your brain. It is also used together with rest and physical therapy to treat skeletal muscle conditions such as pain or injury.Pharmacodynamics. Flexabenz Plus, a centrally-acting skeletal muscle relaxant, is structurally related to tricyclic antidepressants, thus they share similar properties. It acts on the brain stem, decreasing tonic-somatic motor activities influencing both the α and δ motor systems. 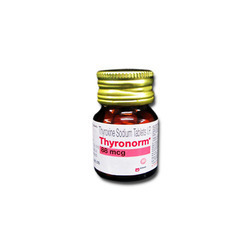 It is used as an adjunct in the symptomatic treatment of painful muscle spasms associated with musculoskeletal conditions. 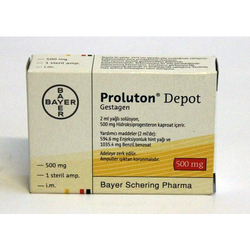 We are offering Cholesterol Reducers Tablets to our client. 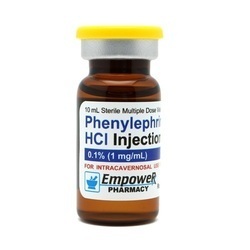 We are offering Phenylephrine Hydrochloride Injection to our client. 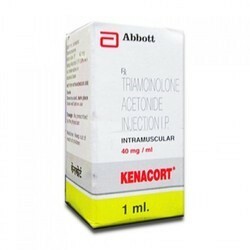 We are offering Steroid Injections to our client. 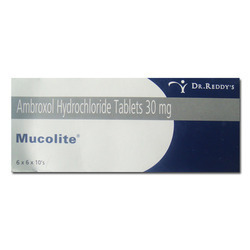 We are offering Ambroxol Hydrochloride Tablets to our client. 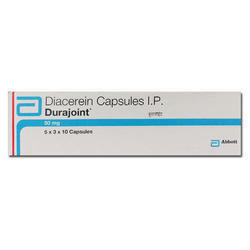 We are offering Diacerein Capsules to our client. 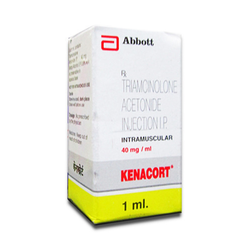 We are offering Triamcinolone Acetonide Injection to our client. We are offering Dexamethasone Acetate Injection to our client. 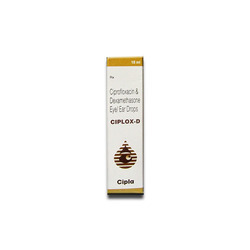 We are offering Dexamethasone Sodium Phosphate Injection to our client. We are offering Diphenhydramine Hydrochloride to our client. 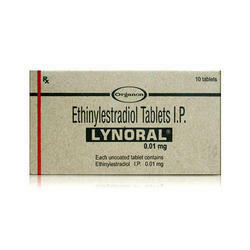 We are offering Ethinyl Estradiol Tablets to our client. We are offering Eye Drops to our client. 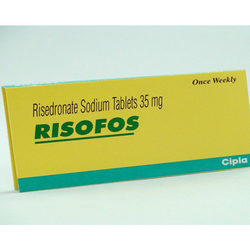 We are offering Osteoporosis Medications Tablets to our client. 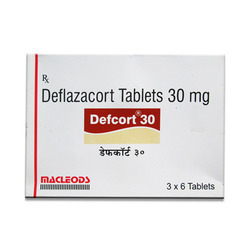 We are offering Anticoagulants Drugs to our client. 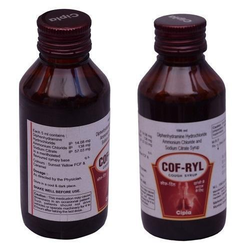 We are offering Cough Syrup to our client. 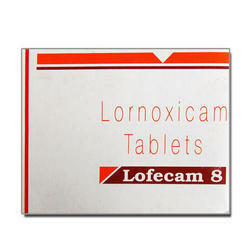 We are offering Lornoxicam Tablets to our client. 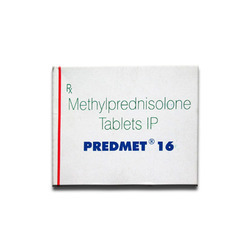 We are offering Methylprednisolone Tablet to our client. 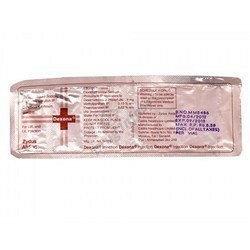 We are offering Paracetamol Suspension to our client. 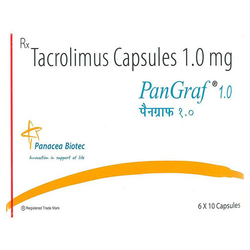 We are offering Tacrolimus Capsules to our client. 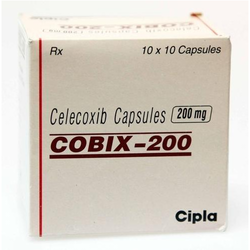 We are offering Cobix Capsule to our client. 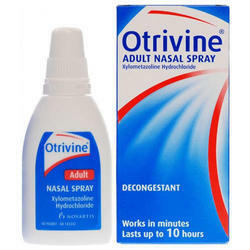 We are offering Nasal Drops to our client. 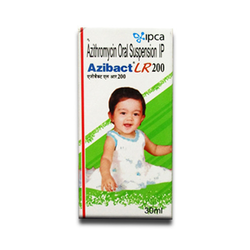 We are offering Azithromycin Suspension to our client. 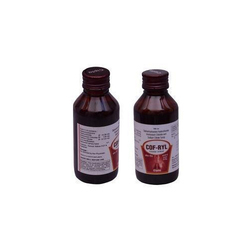 We are offering Cough Medicine Syrup to our client. We are offering Levothyroxine Sodium Tablets to our client. We are offering Alcohol De Addiction Medicine to our client.